What is up with Eevee and all of these evolutions? Eevee is a famous Pokemon. It is known for evolving into a variety of different other Pokemon. 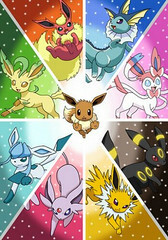 In the games Eevee could be evolve d into several different Pokemon with each being a different type. 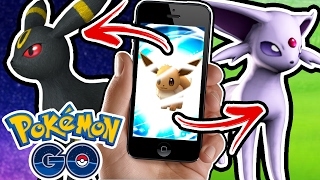 In Pokemon Go the Eevee can only evolve into 3 different forms including: Jolteon (Electric), Vaporeon (Water), and Flareon (Fire) Espeon (Psychic) and Umbreon (Dark). The evolved Pokemon from Eevee are powerful and many are trying to evolve them. On top of this Eevee Pokemon are fairly common in Pokemon GO leading to many of the top Pokemon encountered in gyms being one of Eevees evolved forms. Pokemon Go Gen 2 Update: Now updated for Umbreon and Espeon! Pokemon name- This rumor says that their is a built in cheat where you need to name your Eevee one of 5 names that each corresponds to one of the Eevee evolutions. The name convention only works once for each of the Eevee Evolution types. Also it does not seem like a random evolution will ever land on a Espeon or an Umbreon. However there is one way that seems to force a Pokemon to evolve as an Espeon or Umbreon. If you make an Eevee your buddy and walk 10 km it will then evolve into one of the Gen 2 types. If you evolve this buddy pokemon at night it will become an Umbreon and if you evolve during the day it will become an Espeon. Welcome trainers to the Pokemon Store where you can stock up on Poke Balls and other Pokemon goodies. 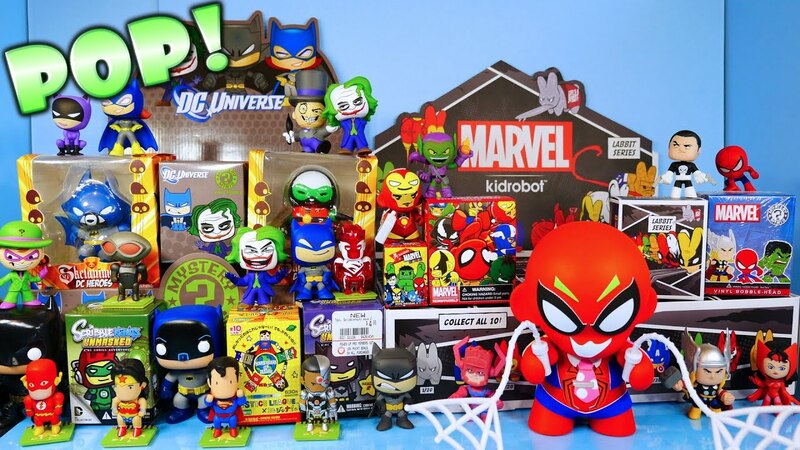 Toylab is a member of the Amazon Affiliate program and so we can bring you these great deals on your favorite Pokemon Products! Which on is best? By far the most powerful seeming Eevee Evolution is the water type Vaporeon. I believe this is due to Water Pokemon having higher the HP. Pokemon Go does not use Speed of Pokemon in a meaningful way like prior games. This leads to higher HP Pokemon like Snorlax and Vaporeon being the most competitive in the gyms. Vaporeon may be the best Pokemon that can be found from common Pokemon. It even seems to do better than some of the rare or hard to evolve Pokemon. My personal favorites though are Jolteon and Umbreon. I really like Umbreon and he tends to be an easy powerful Dark pokemon to get a hold of. The names are not random but actually pulled from some Eevee training brothers in the Pokemon Cartoon.